Softphone for mobile – NetONE® Solutions – One Box. Total Solution. With Softphone Mobility Take Your Office Where You Want To GO. 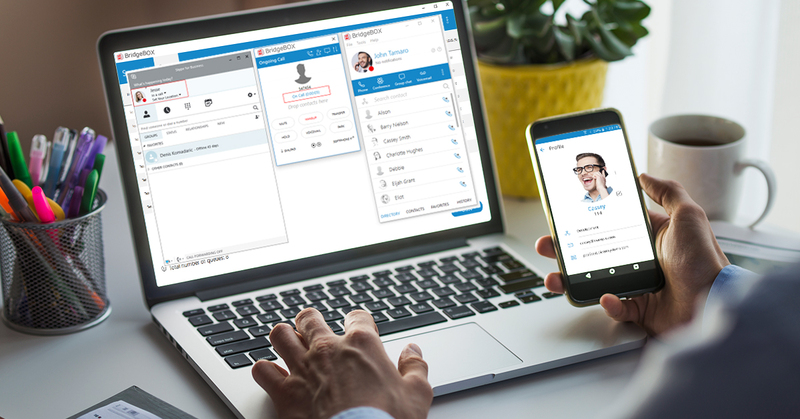 All of the enterprise-class Unified Communications features you expect from BridgeBOX, now available on the go. 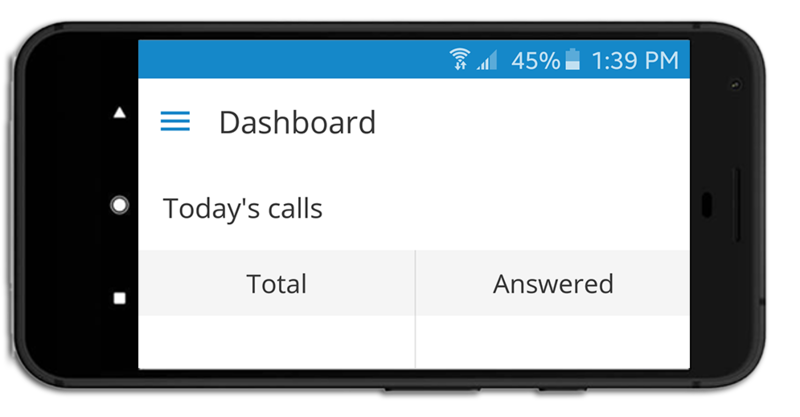 • Send and receive calls, just like you’re at your desk. 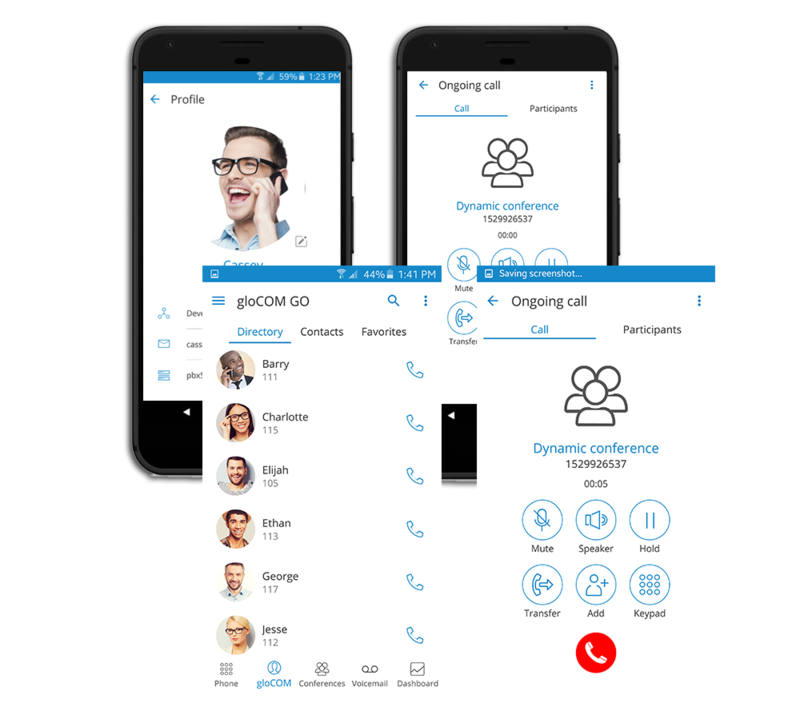 • Working from your CRM, or a web browser simply load your Desktop softphone, click on any phone number and with our powerful callback function your cell phone will ring. Simply answer the call and the person you are calling line will start ringing.